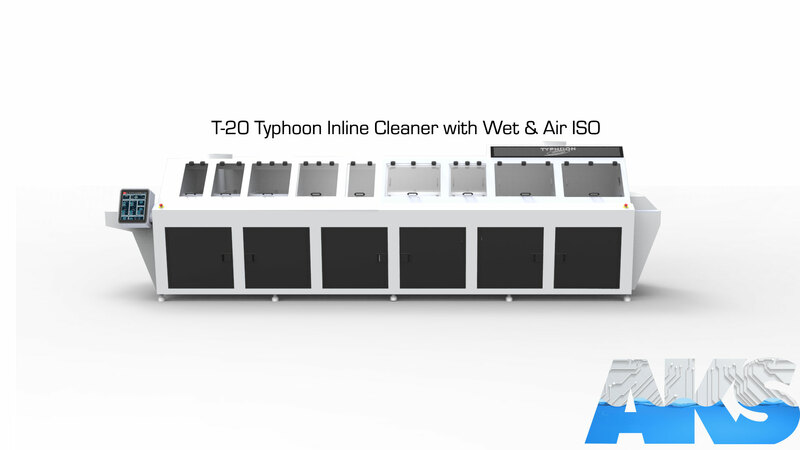 Our T-20 Typhoon Inline Cleaning System debuted in 2015 as another option for our customers to to clean both Water-Soluble fluxes and cleaning product that requires chemicals. This is an alternative method than mating two Typhoon Inline Cleaners together. 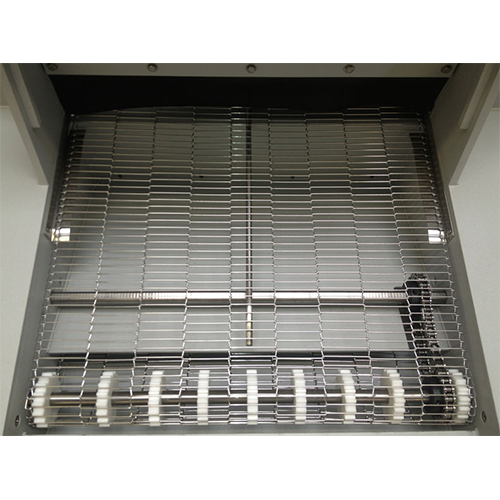 This solution is packed into one machine less than a total length of 21′. 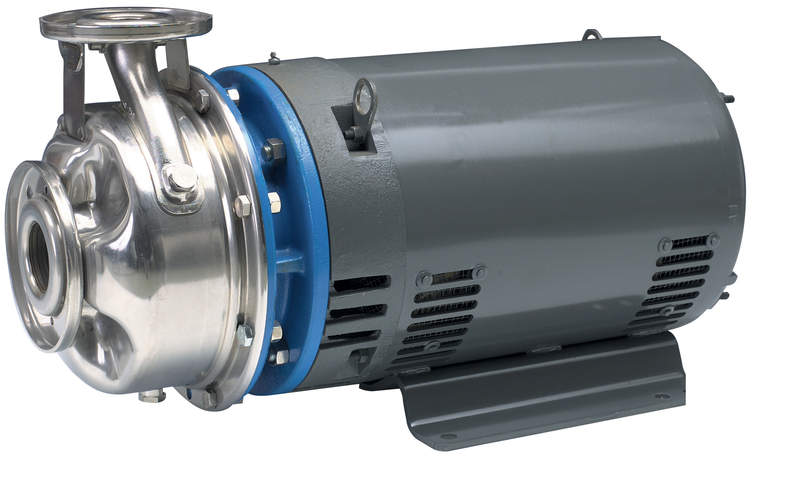 The T-20 Typhoon Inline Cleaning system packs the same power as combining the internals of a T-8 and T-15 Typhoon while minimizing the footprint. 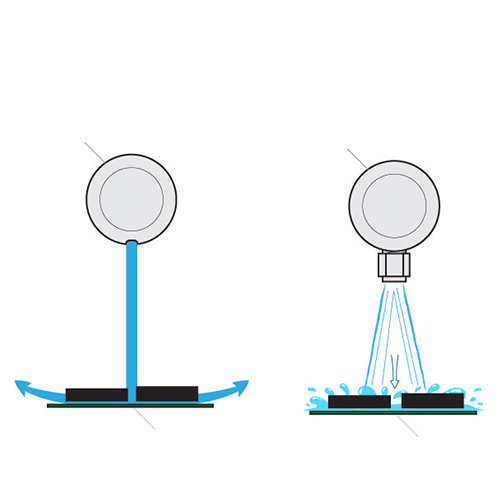 At the touch of a button you can switch the mode of your Typhoon for the type of cleaning needed. Our linux OS touch screen device makes it easy on your operators to run the machine and our internal components allow your analysts an easy connection to collect data off of the machine. The machine also has an optional SPC barcode scanning option so your QA team can monitor and trace through your line, even down to the cleaning. The T-12’s Touchscreen was designed with simplicity and functionality in mind. 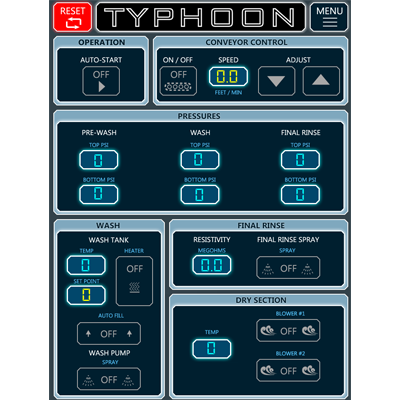 Your operators will have no trouble navigating your T-12 Typhoon. Warning’s, Error’s, and E-stops will all be available to see on your touchscreen. Operation has never been easier. 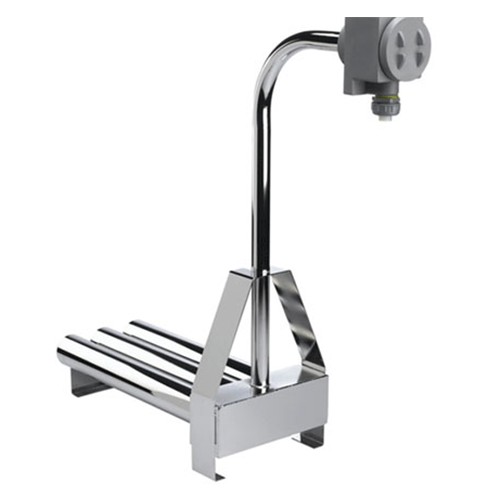 Our machines come standard 15HP Stainless Steel Wash pumps which get the machine to the proper pressure needed for optimum cleaning. Larger and smaller pumps are available upon request. 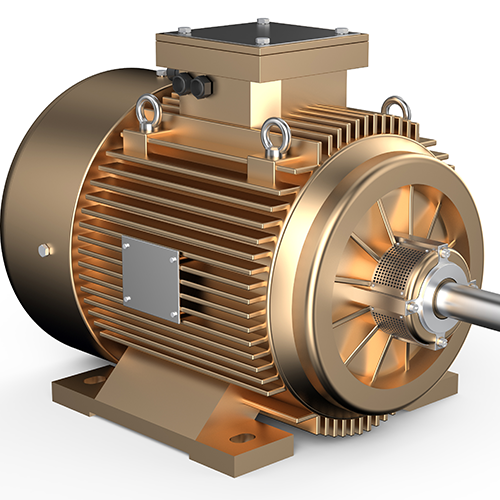 To effectively clean your product we utilize powerful motors and blowers. 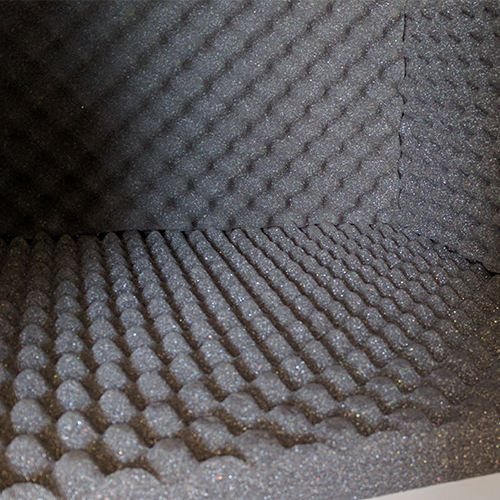 Do not worry your production floor won’t even notice they’re running, those sections utilize acoustical foam to keep decibel level far below the OSHA requirement.